“Hmm… my spots look bigger today. Must mean I’m growing!” thought the giraffe, pleased with himself. Click some of the links and take a look at other participants’ posts to see how they’ve interpreted the same theme. After all, interaction is the best thing about of blogging, isn’t it? 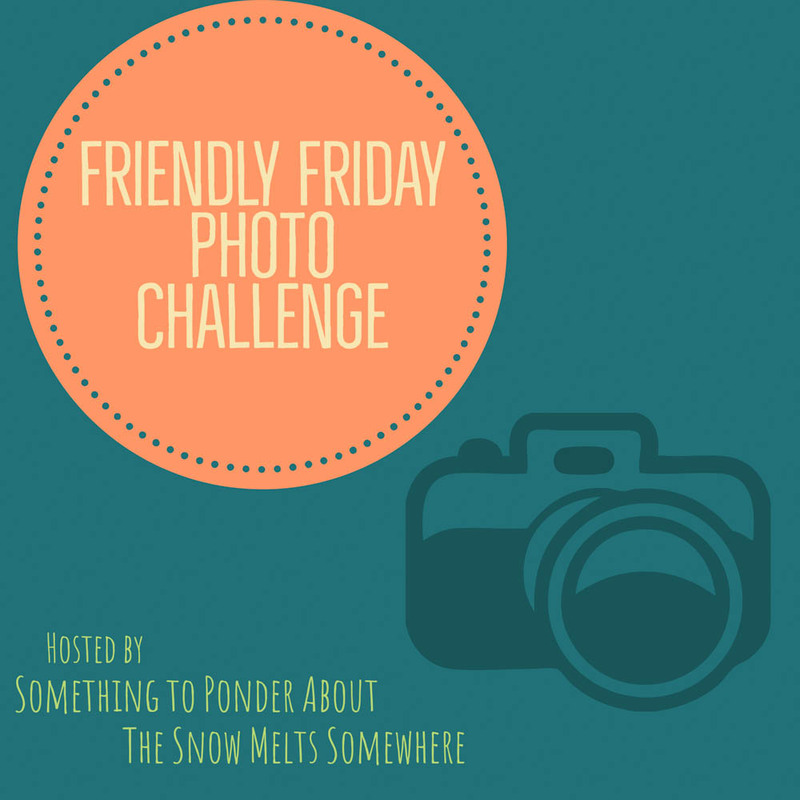 The Friendly Friday Photo Challenge is a weekly blogging event, hosted by myself and Amanda over at Something to Ponder About. Next week, it’ll be Amanda’s turn again. See you in the comments section! I hope you have a very friendly Friday! Wow, you certainly were quick! 🤗 Have a wonderful weekend, I’m off to check out your post now! So fun that you joined, Tanja dear! What a lovely photo! This is where my mind took me immediately on seeing the theme this week! Thank you! Thrilled to see you participate! 🤗 A great weekend to you too! Thank so much for your entry!! Lovely theme and a lovely photo. Hope it is OK if I let Totti send in this one? Your photo does tell a story and begs so many questions. 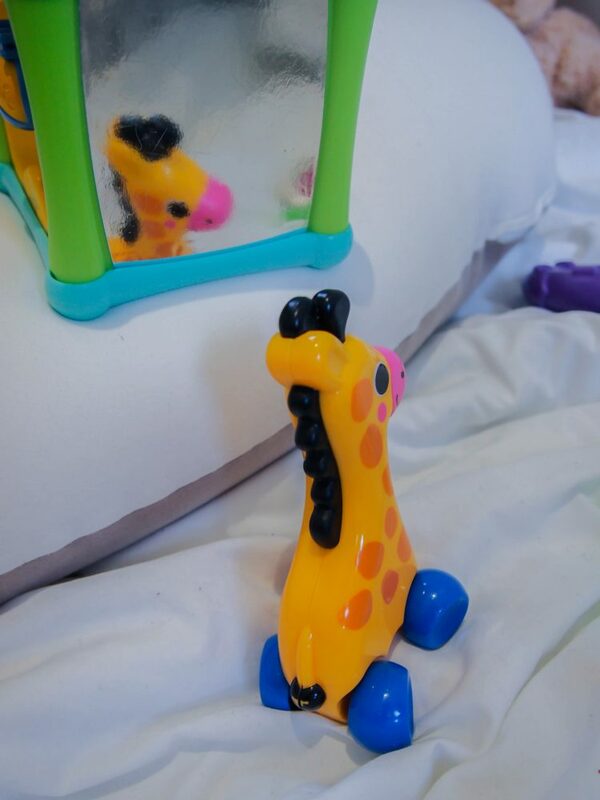 The reflection of the toy giraffe, makes one think about a variety of things from African animal rights, to the reflection : examining one’s self and their attributes in a unbiased way, but also quite obviously, it makes me think of children’s stories, fun, and the joys of making memories together as a family. That is story making and as bloggers, we are story tellers. Great prompt, Snow. Thanks Amanda! ❤️ We bloggers are definitely storytellers!!! Stories can be told in so many ways, too. Through photos or long texts, and even just through a hint of a sentence. Indeed, Snow. We can have visual story or words. The written word can makes pictures in your mind and the photo prompt words in our head. You read my mind again, I was thinking of his-story when we were chatting on your blog’s history post about how macho wars are! Just read your post and I didn’t realise the connection before: by his-story and now story! Fun little giraffe … cute … cute … cute. 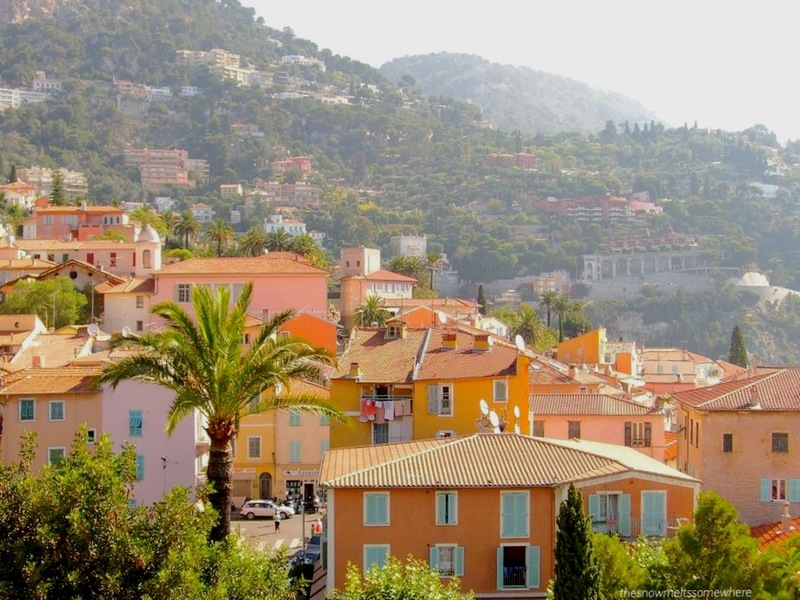 Great prompt and I love the photo you chose! I’m trying to get back on track participating in your challenge. I hope to post something later today and come back to check out other participating posts as well! Yay, Sabrina! Hope you do come back and post an entry of your own! You know I adore your photography! I’m working on my post as we speak! I’ve had a lot going on the last few weeks. Thanks for hosting, Snow! Can’t wait to join your photo challenge! Hey there Suvi!! Please do! 🤗 This upcoming Friday it’s my turn again. And you can still participate in Amanda’s spring-themed prompt from last week. I haven’t had the time or energy to blog much lately but I still want to keep the blog alive, so hosting this challenge with Amanda was the perfect solution to keep it going!